The conference organizers have been making nifty infocards for each of the speakers and I love the one they put together for me! 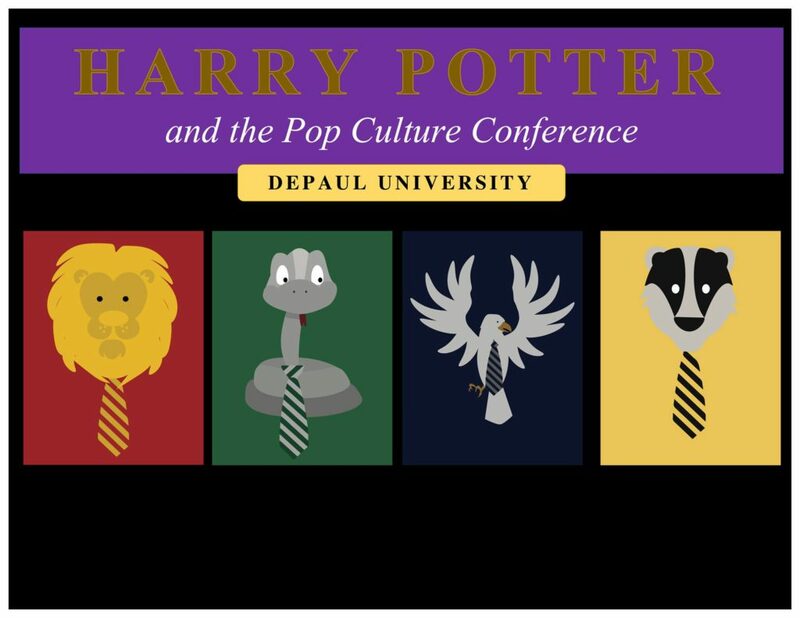 I’ve been a speaker at several of DePaul’s Pop Culture Conferences and it’s a delightful time, so I hope to see you there! 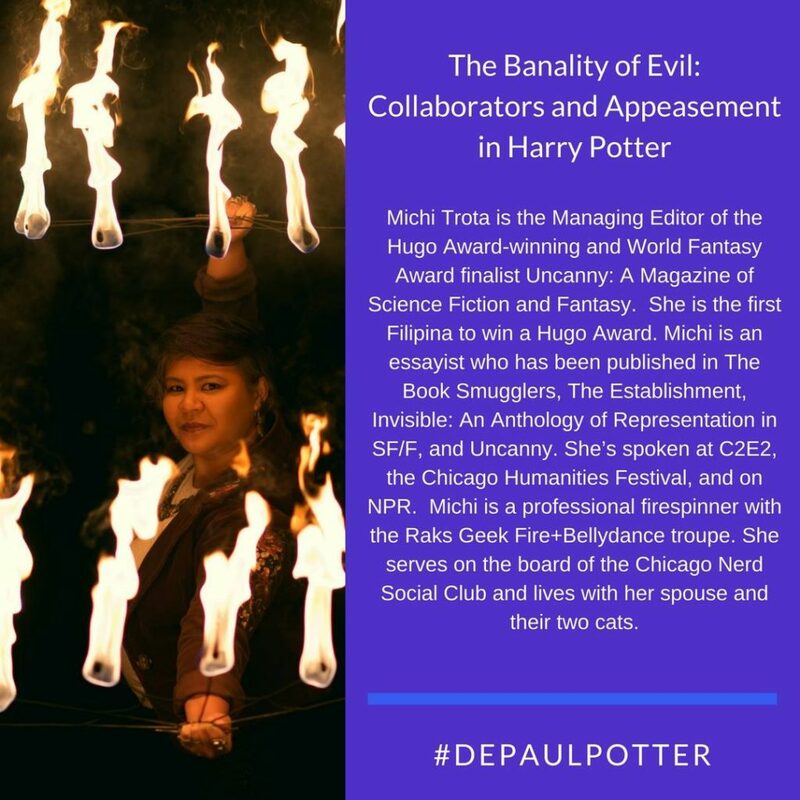 This entry was posted in Cons, Event, Fandom, Panel and tagged DePaul University, Harry Potter, panel, Pop Culture Conference by Michi Trota. Bookmark the permalink.